Freestyle and BMX bikes are designed for riding in skateparks, on U-ramps, or in enclosed circuits especially made for this type of bike. 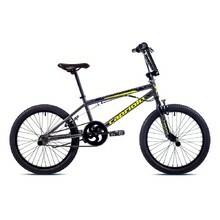 Freestyle and BMX bikes are distinguished by their robust frame, which is very strong and durable. 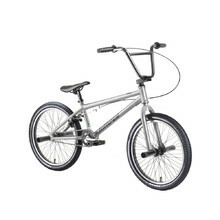 We offer freestyle and BMX bikes of various brands suitable for beginners as well as experienced freestyle riders. Intended for skate park and half-pipe riding, durable structure, 4 pegs included.